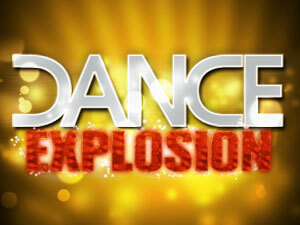 The reviews are in, and Dance Explosion is a certified HIT! Lancaster Sunday News correspondent Stephen Kopfinger caught the show recently and in his August 15 review declared Dance Explosion to be “perfect for the season” and a “spirited production.” Click here to read Stephen’s full article. Jane Holahan agreed in her August 19 Intelligencer Journal/Lancaster New Era review that the show is a “marvelous, always changing and always interesting new dance revue.” Click here to read Jane’s full article. Come see what everyone is talking about. Dance Explosion is on stage now through October 8. Don’t be left out – click here to purchase your tickets now. By the way, make sure you check out our TV commercial, cast videos, behind the scenes blog, dance style descriptions and the other cool links on our Dance Explosion website.